Hi everyone! 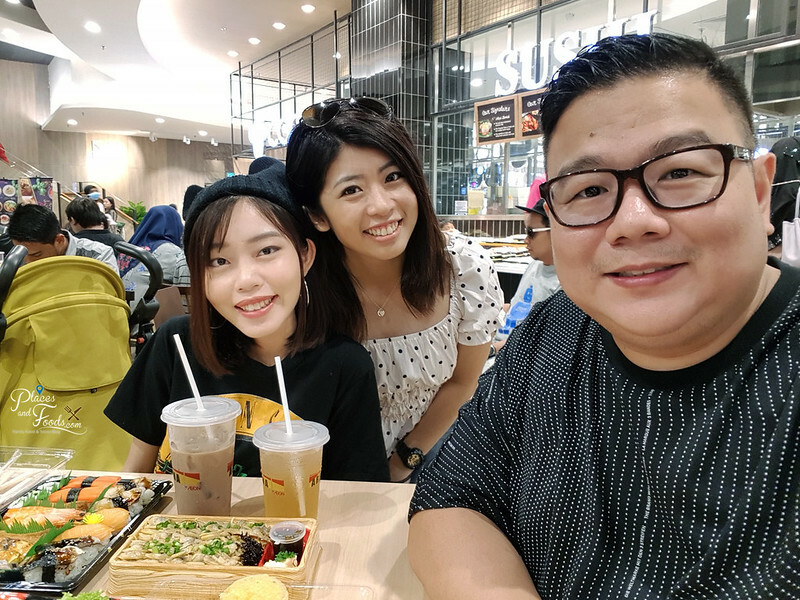 We visited AEON Tebrau City recently as we were traveling back from Singapore to Kuala Lumpur. AEON Tebrau City is a huge shopping mall with many shopping fashion retail outlets, food and beverages outlets, TGV cinema and more. The shopping mall also comes with lots of parking spaces and you can spend the entire day in this mall. What is new in AEON Tebrau City is their refurbished Food Section in AEON Supermarket. 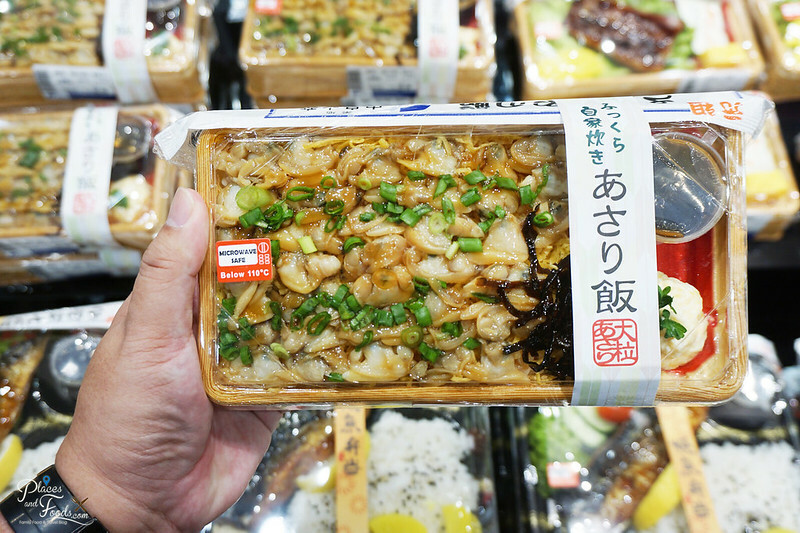 While AEON offers many different shopping options, many go there for the sheer variety of food available there. For the uninitiated, the many AEON stores and malls you see in Malaysia today used to be called Jaya JUSCO. Around 2011/2012, all JUSCO entities in Malaysia were re-branded as AEON. Jaya JUSCO was set up in Malaysia in 1985 when Tun Dr. Mahathir was on a quest to modernise the retail industry in the country. My first experience with Jaya JUSCO was in 1989, when they started Jaya JUSCO Taman Maluri. My school was in Peel Road and it is just 5 minutes away from Jaya JUSCO Taman Maluri. I spent most of my time in Jaya JUSCO Taman Maluri after school as there are bookshops and the food section. I would usually have my lunches after school in Jaya JUSCO Taman Maluri as the food was good and it was affordable for high school students. 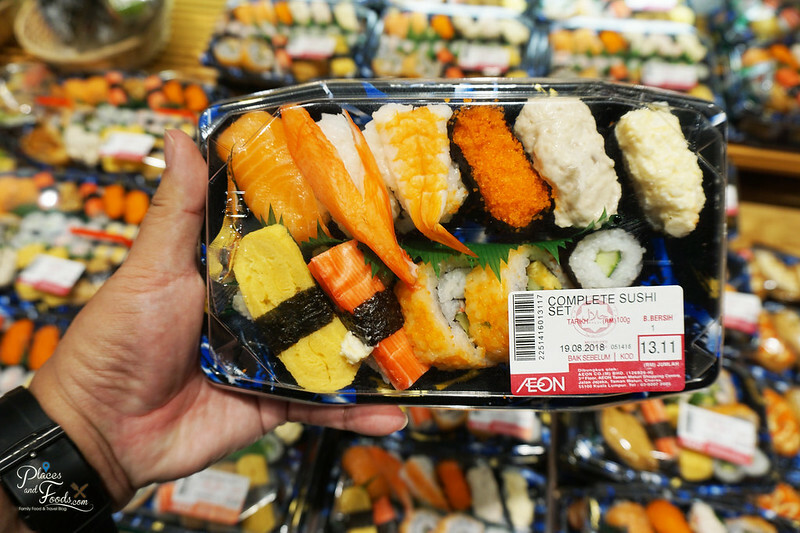 Moving forward 20 years later, AEON still offers the same good food with affordable pricing. 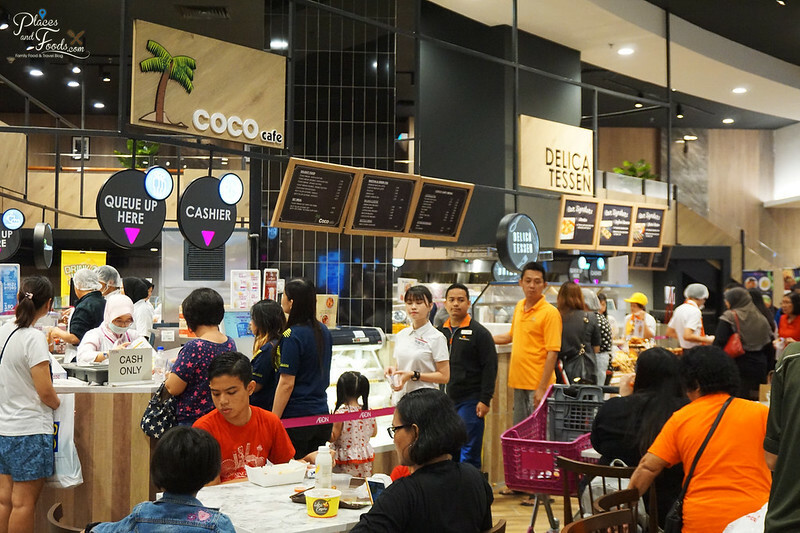 For AEON Tebrau City, there are many new options available at its refurbished food court. 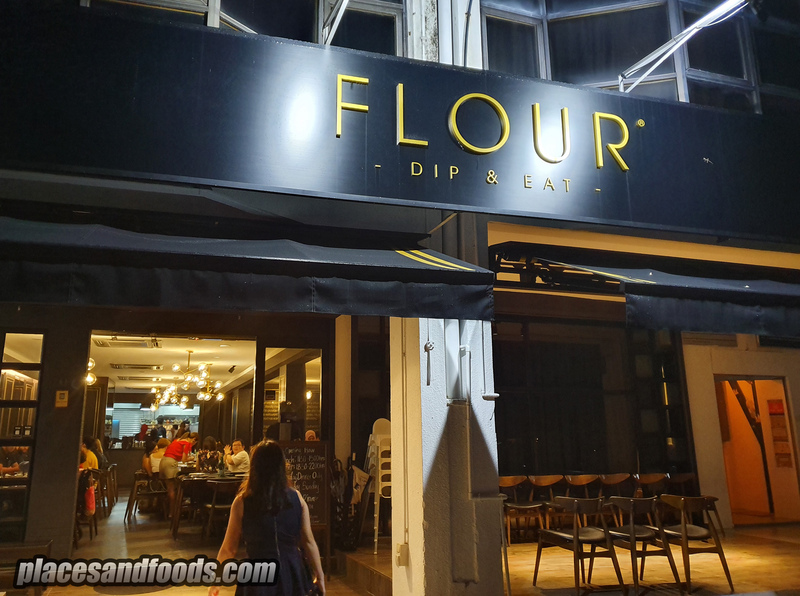 The new food stores include options such as D’ Laksa, Liang Sandwich Bar, ‘I Love You’, Moonlight, Chatime and more. 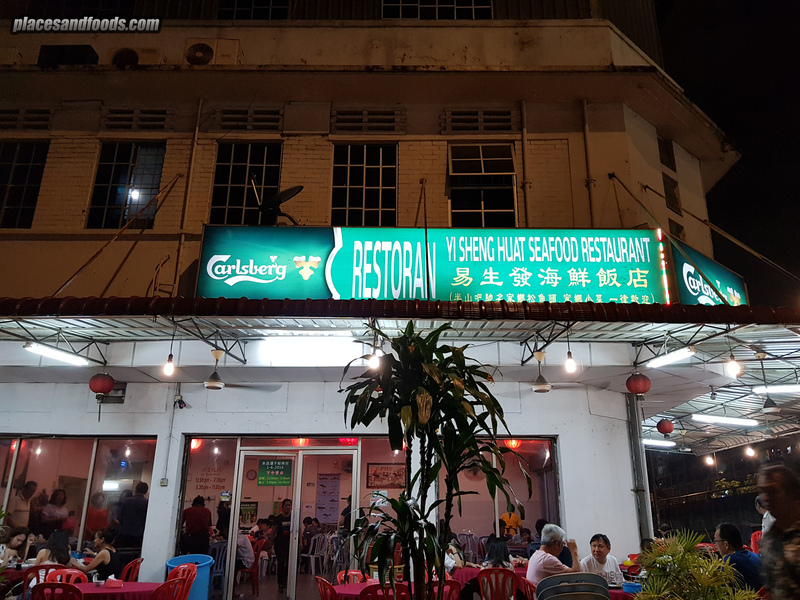 D’ Laksa and Moonlight are local Johorian brands and they are very popular with the locals. 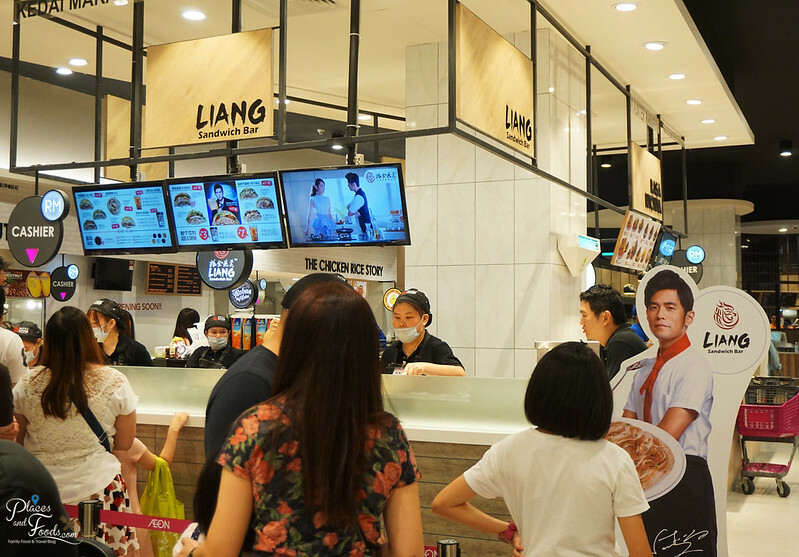 The Liang Sandwich Bar is a popular Taiwanese sandwich brand by Jay Chou. 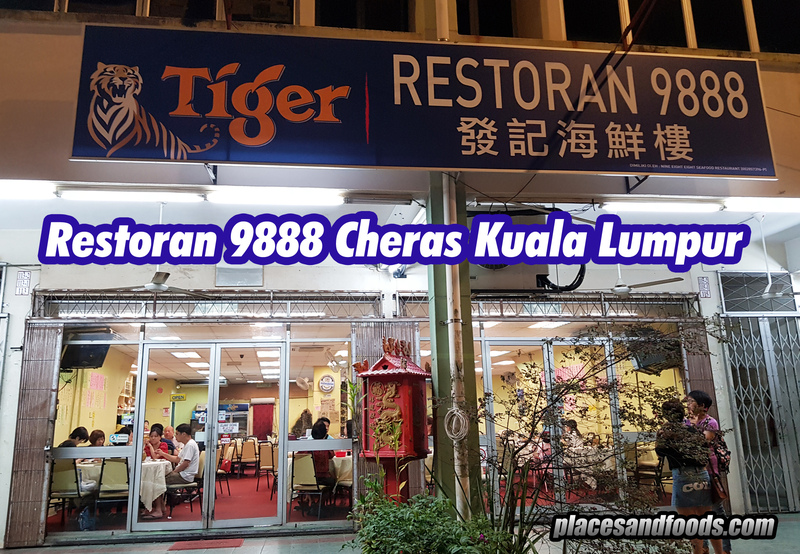 This is one of the few places you can actually find Liang Sandwich Bar in Malaysia. 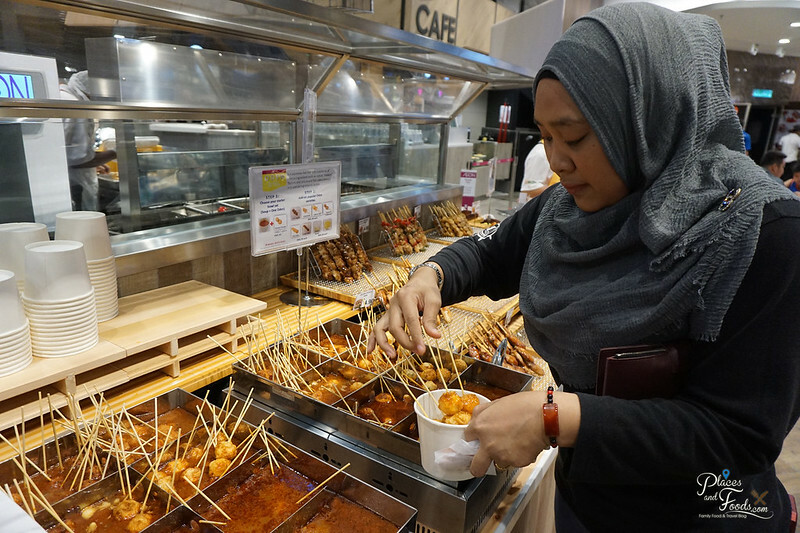 On top of the food stalls, you should check out AEON’s food sections. 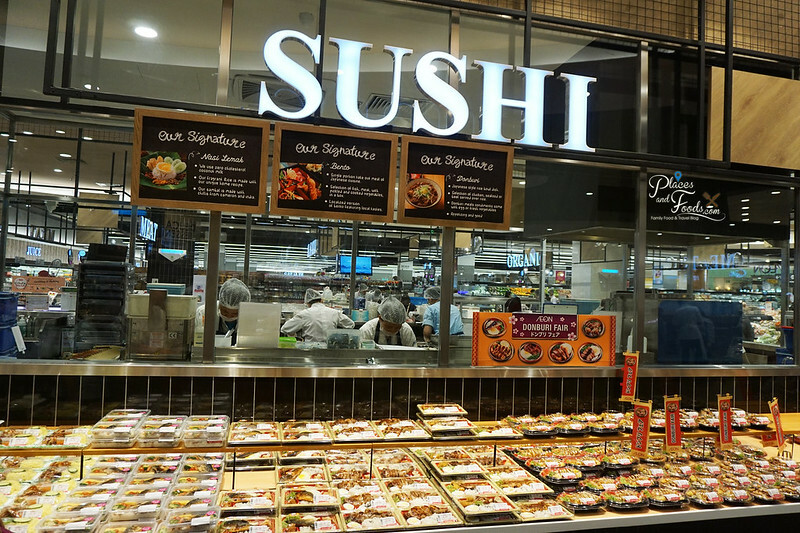 There is the Sushi Section, Bento Section, Delicatessen Section and more. There is also a new Cook Section where you can pick your food and they will cook for you on the spot for a small fee. You find the food with ‘We cook you eat’ sticker on the packaging in the meat section. 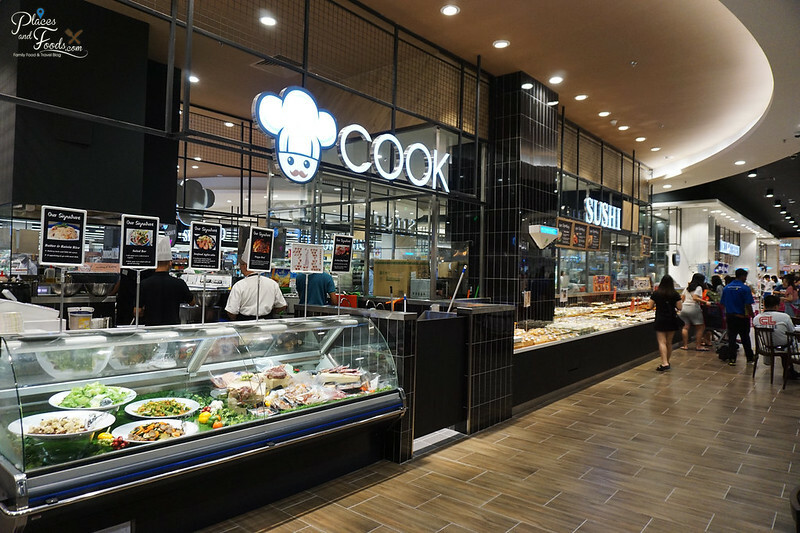 This concept is very popular overseas and we are glad that AEON has brought this ‘We cook you eat’ concept to Malaysia, in AEON Tebrau City. The food in the Food Section is prepared fresh on a daily basis under strict hygiene standard operating procedures. As you can see in the video we took, all the staff are wearing gloves, head caps and uniforms. This is the strict ‘Japanese’ culture in food quality. 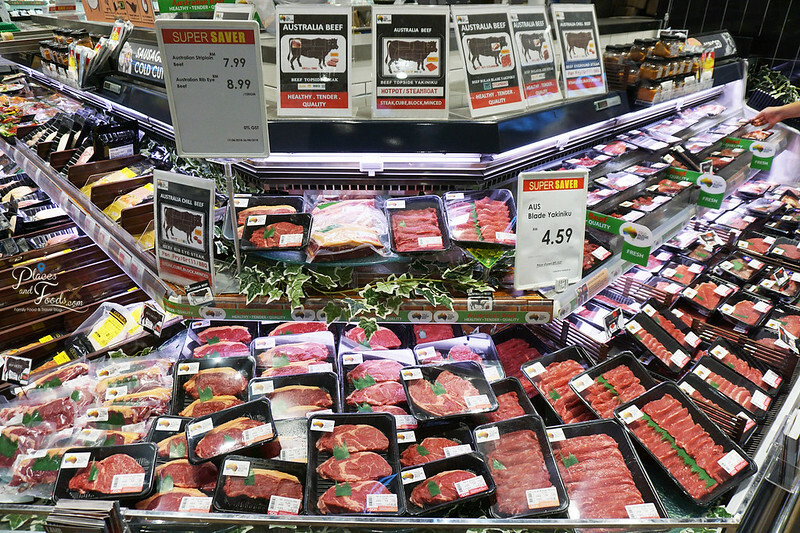 This is the meat section where you can find a wide range of various beef cuts. 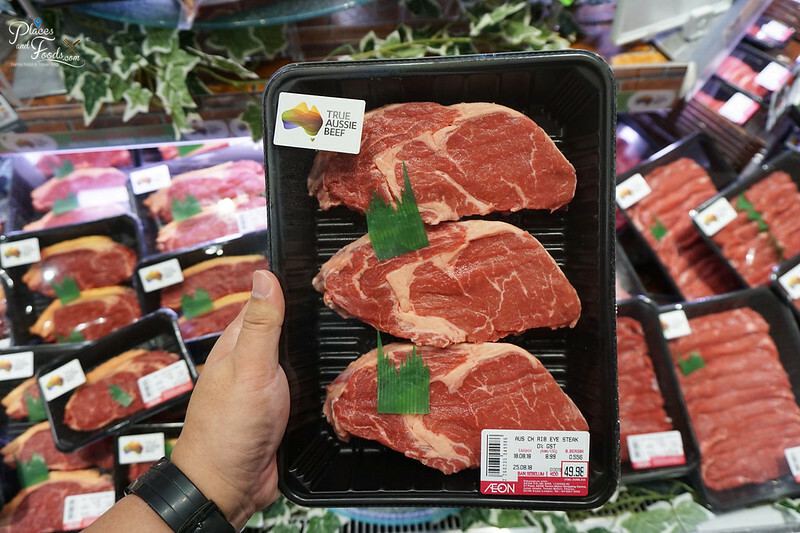 You can find premium Australian Beef in this section and there are various grades available too. 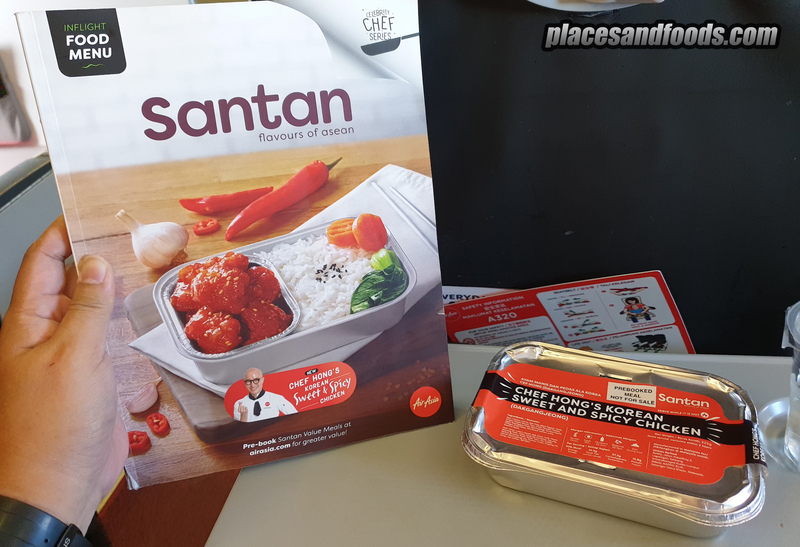 As mentioned, you can purchase the beef and cook it on the spot and the Cook section. 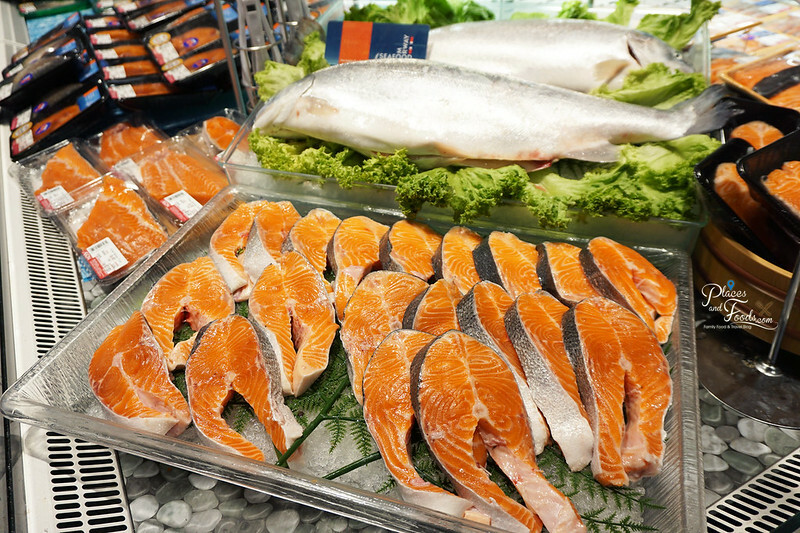 At the seafood section, you can find Norwegian Salmon. Look at the colour of the salmon! If you are looking for quality salmon, you might want to come and have a look. The best part of AEON Tebrau City Food Section is the sheer variety available. 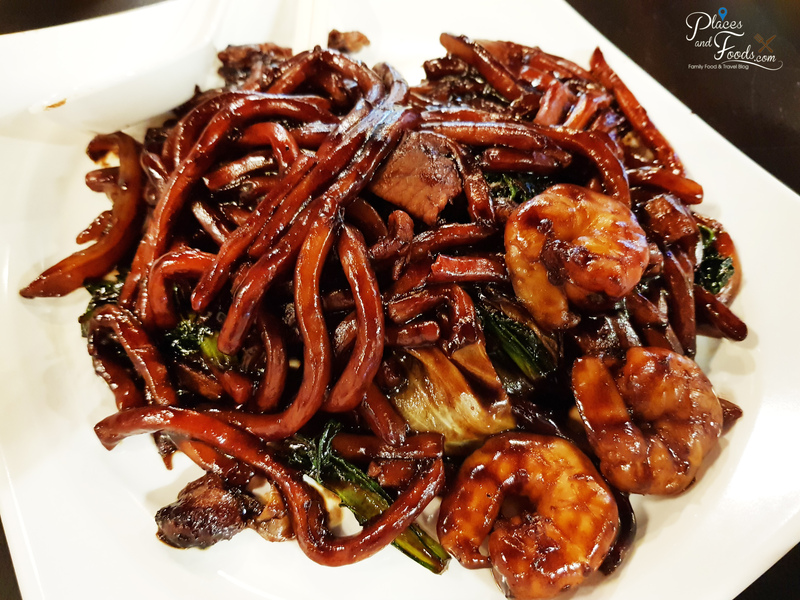 Whether you want to come here for breakfast, brunch, lunch or dinner, there are many food choices available. We were spoilt with choices. 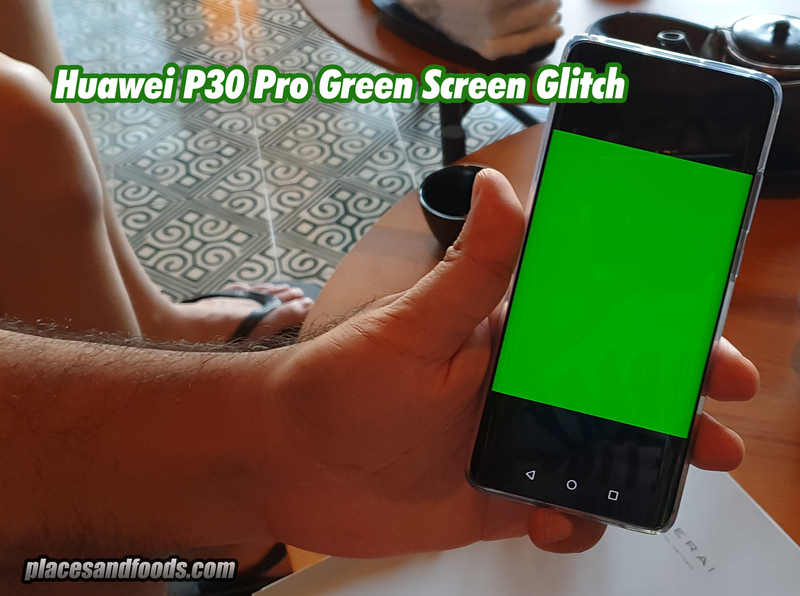 Let’s take a look at their Sushi Section. 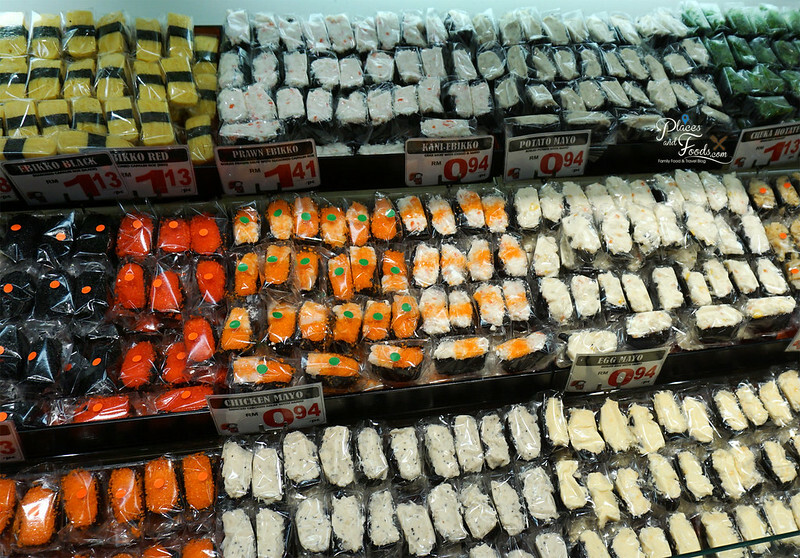 If you take a look at the sushi section, every single piece of sushi is carefully wrapped. You just need to choose and pick and pay at the cashier counter. They also offer sushi sets with different types of sushi in one set at very reasonable pricing. All the food served in AEON Food Section is HALAL. This is Asari Teriyaki Bento (Lala Teriyaki Bento) and this is really good! We never had lala rice bento like this before. This is highly recommended if you plan to visit AEON Tebrau City. 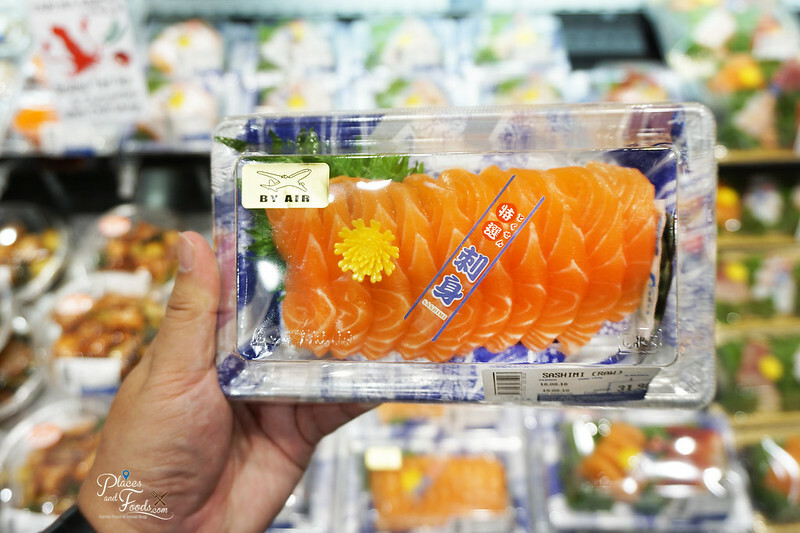 For salmon sashimi lovers, they offer air-flown salmon sashimi from Japan. 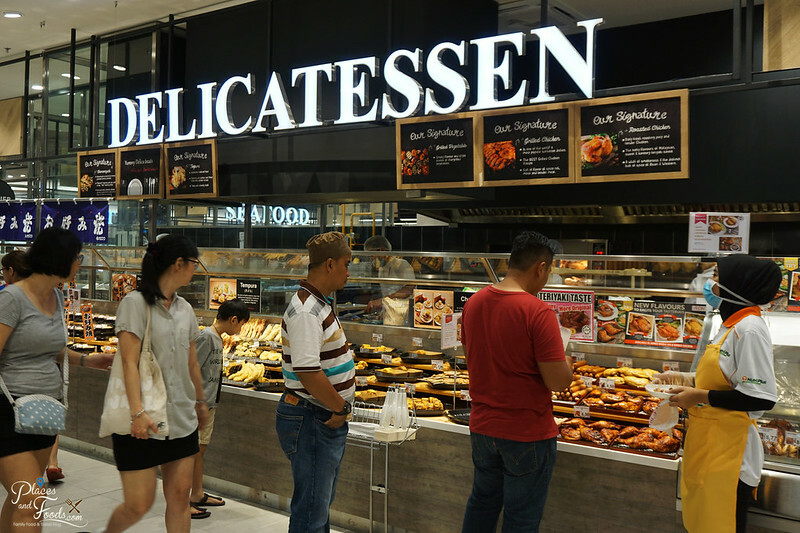 At the Delicatessen section, you can find a wide selection of grilled and fried food. 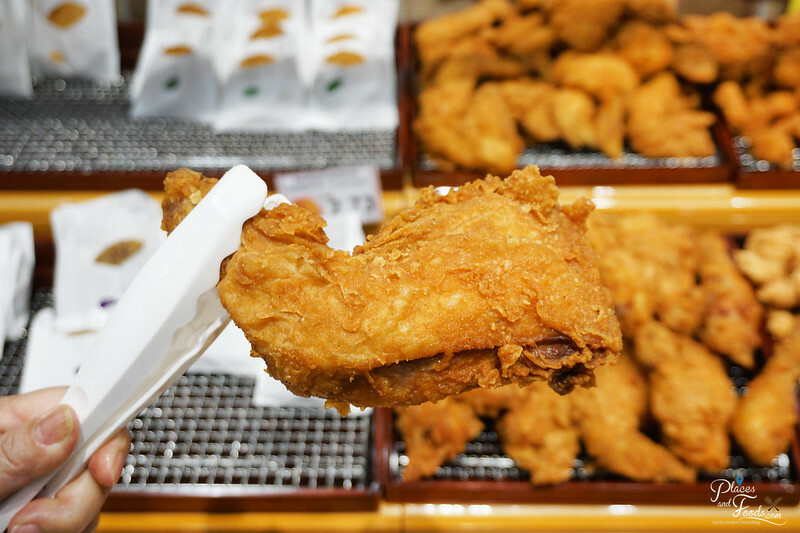 At the fried food section, you can find food like fried chicken, nuggets, popiah, curry-puff, popcorn chicken, samosa, potatoes and more. 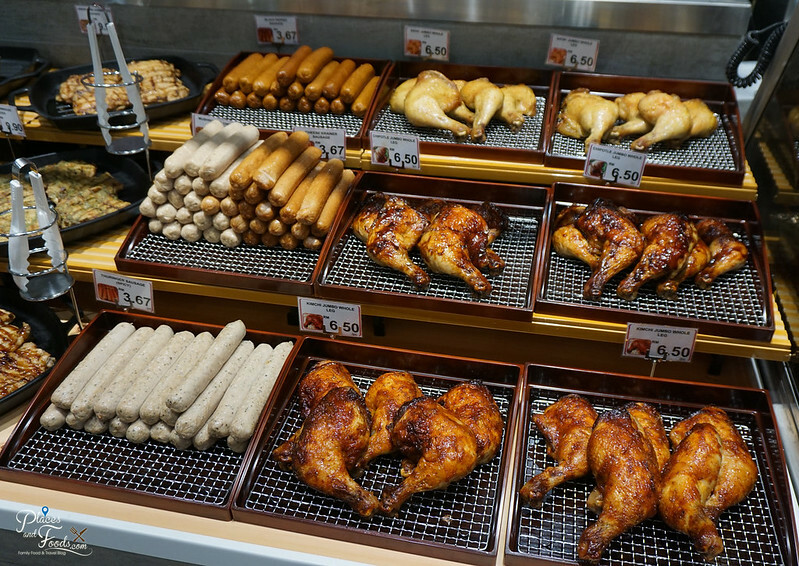 For the grilled section, you can find various types of sausages and grilled chicken with different sauces. Not forgetting Japanese food like Okonomiyaki. If you don’t know it yet, it’s the Japanese version of a pancake, topped with different ingredients and it is very popular in Osaka and Yokohama. 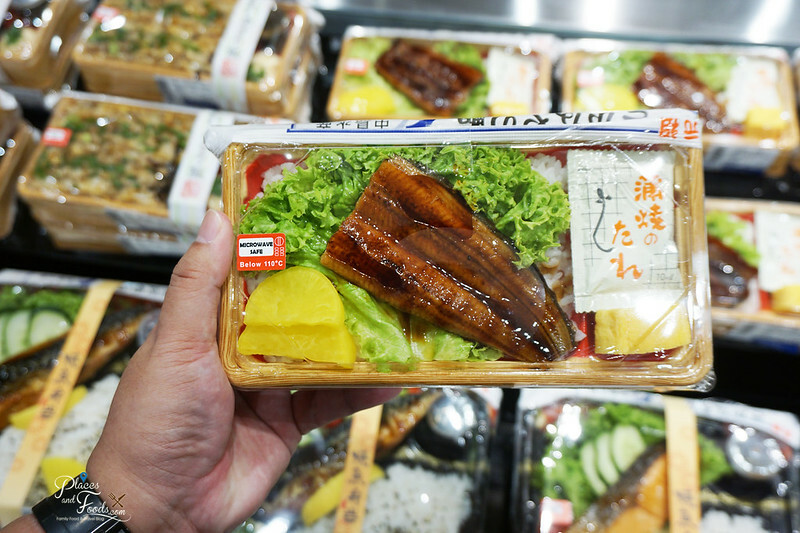 For unagi (grilled eel) lovers, you should buy this! 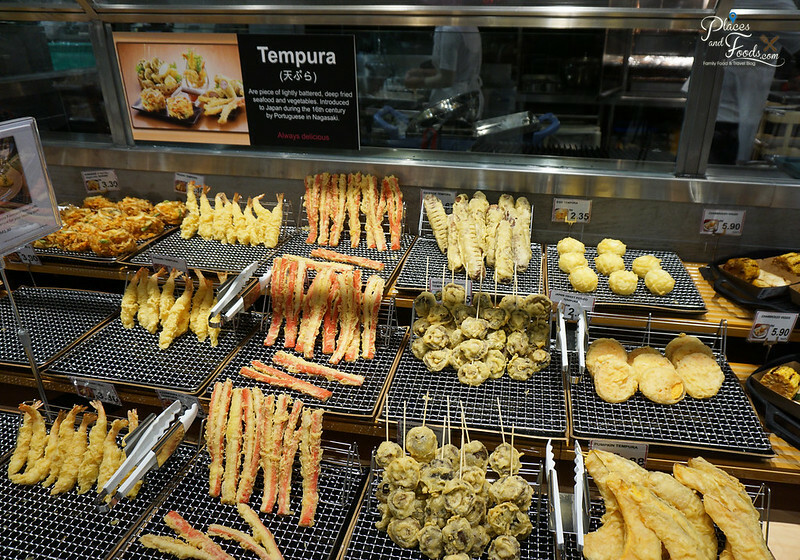 This is their tempura section with variety of food such as tempura prawns, mushrooms, crab stick, potato, pumpkin and more. For Oden (Japanese ‘lok-lok’) lovers, there is an Oden section. You can have Oden party here with your friends. 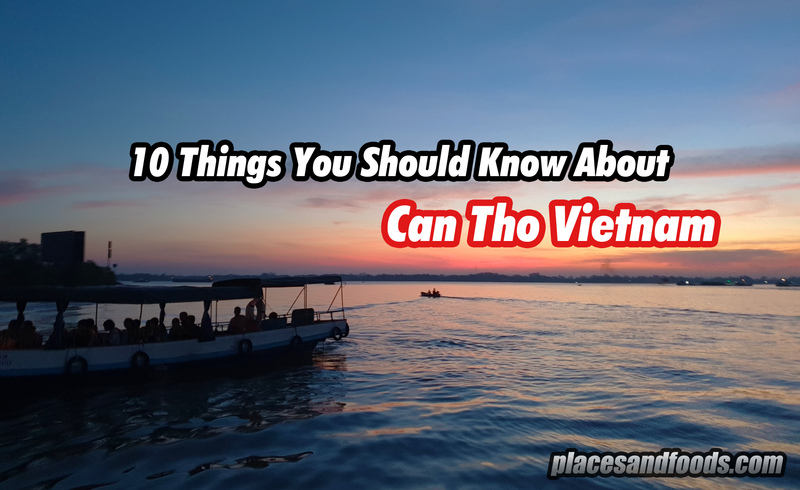 We know there are not many places in Johor Bahru that offers Oden so this is the place you enjoy Oden at a reasonable price. 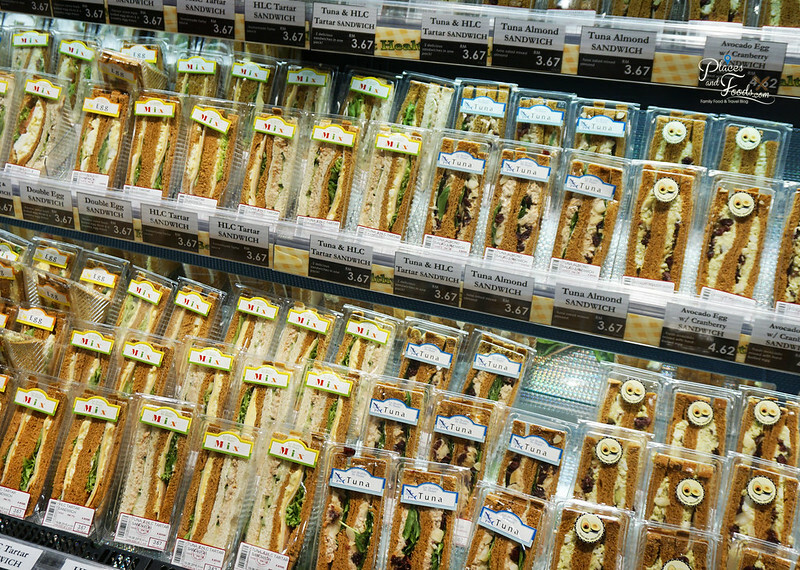 For those who want a quick bite, you can also check out the Sandwich Section. The AEON Tebrau City refurbished food section is already a proven success. It is packed with families enjoying the food from the food stalls and the food sections. 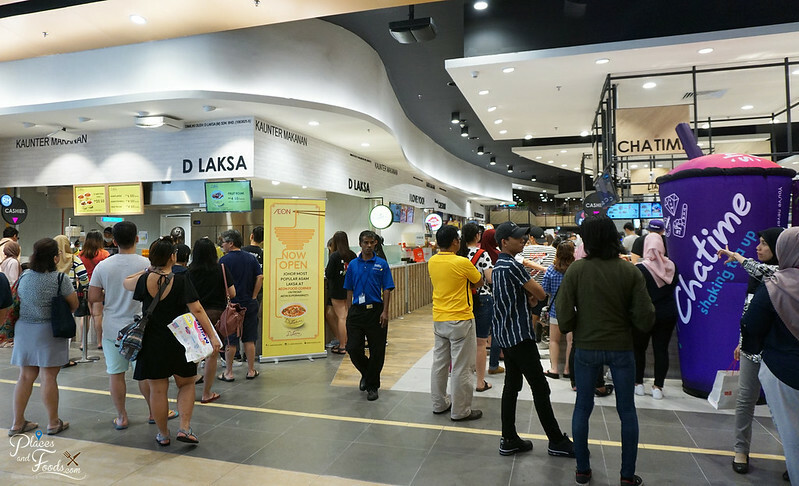 You can find long queues at popular food stalls like D’ Laksa, Chatime, Liang Sandwich Bar and more. 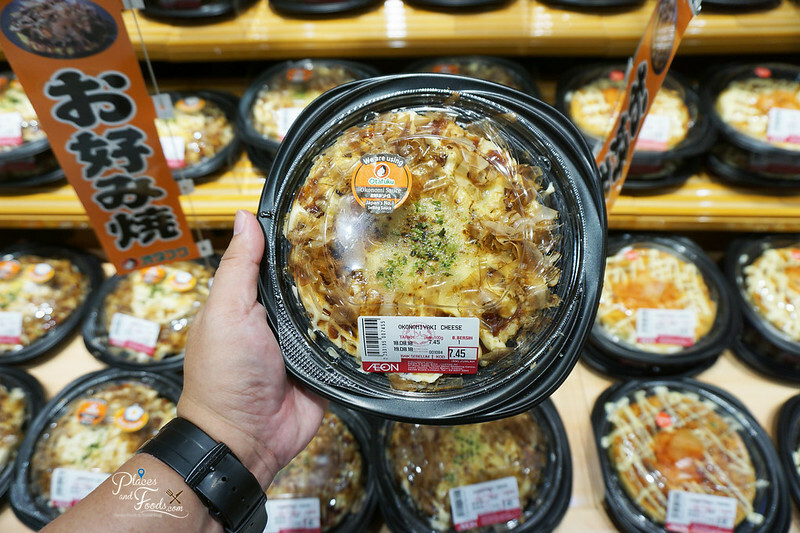 AEON Tebrau City also offers Japaneese promotions from time-to-time. 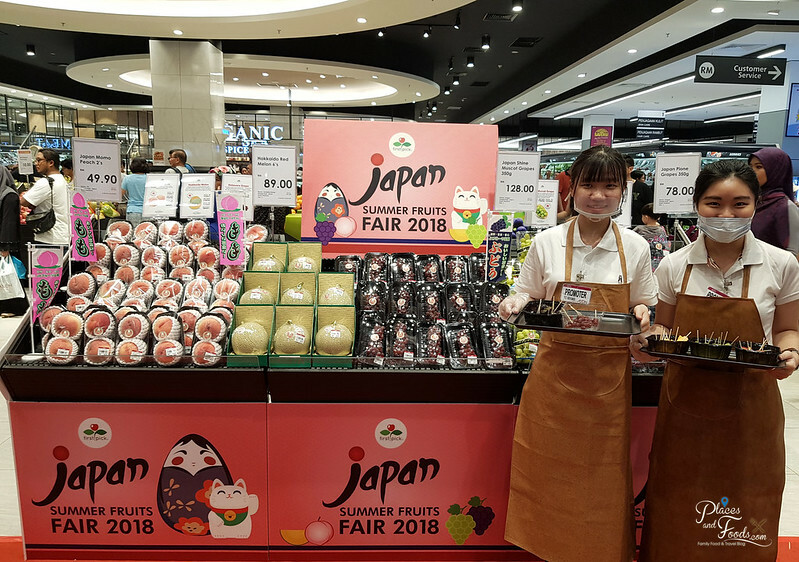 This month, the Japan Summer Fruits Fair 2018 is ongoing. You can taste fruits from Japan such as peach, melon, grapes and more. 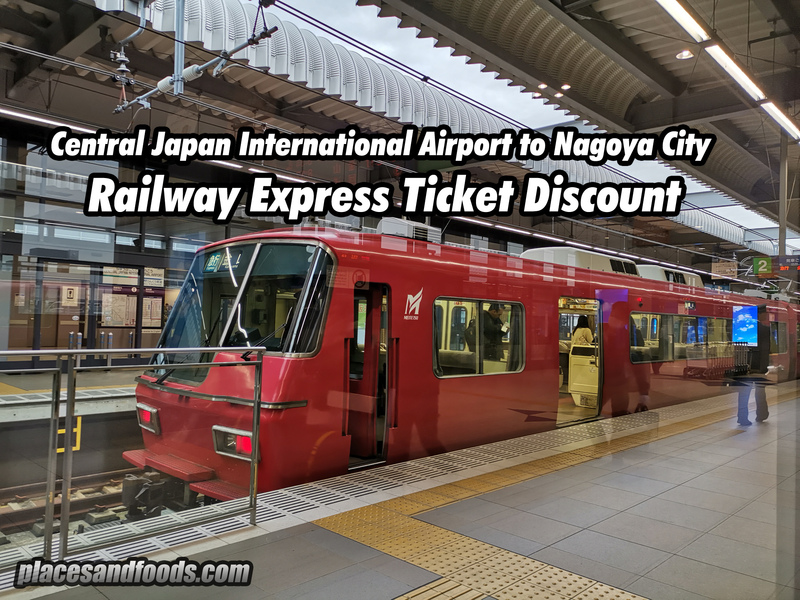 This reminds us during our trip in Okayama Japan where we visited AEON Okayama Mall near the Okayama JR Station. There is also the drinks section as well as the dining area with many seats available. When it comes to good food, it is all about sharing. 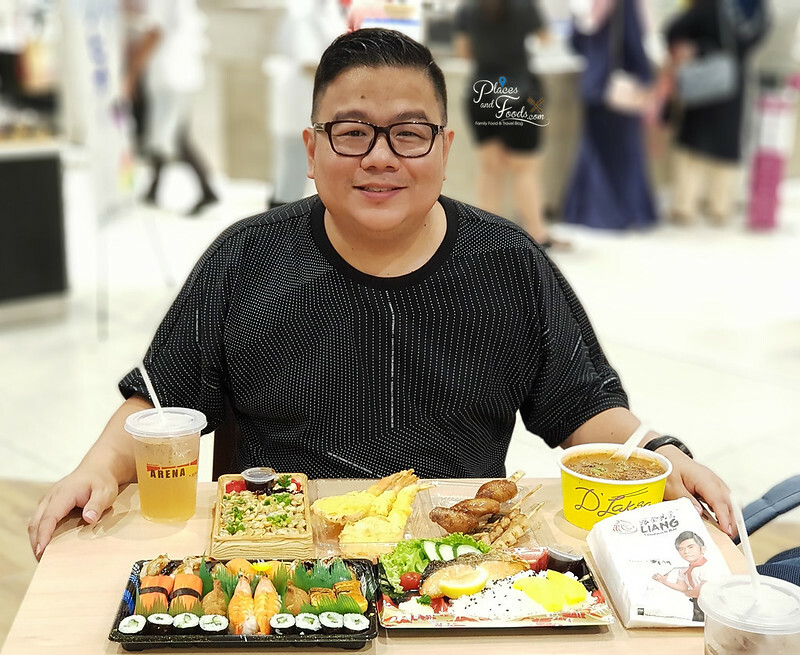 We met up with local blogger friends and enjoyed our dinner here at AEON Tebrau City Food Section. 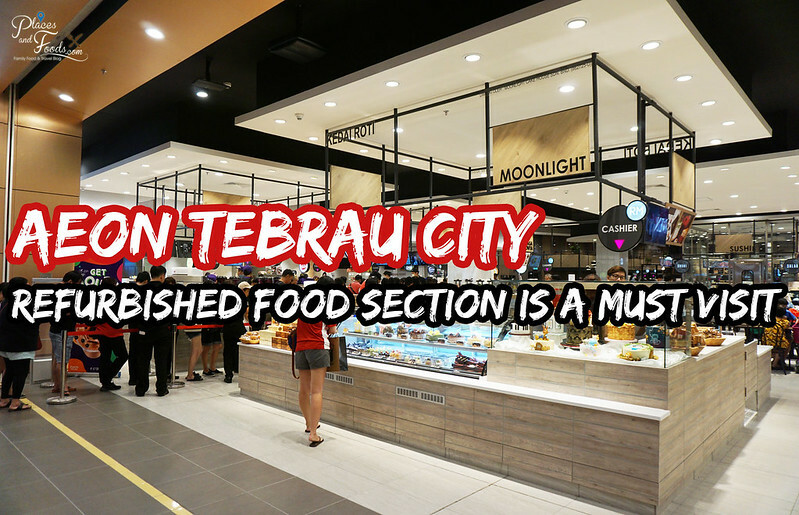 AEON Tebrau City Food Section is a must-visit as you can find many good food at affordable pricing.